Microdermabrasion gives your skin a healthy glow and can target more specific requirements such as fine lines, wrinkles, scarring, sun damage & acne. 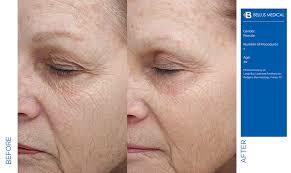 Post treatment your skin continues to improve due to increased collagen & elastin production. 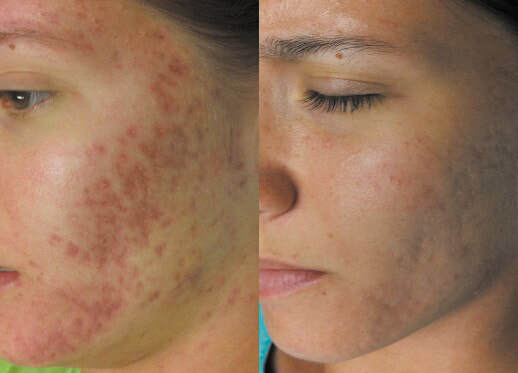 As a non-surgical method of skin rejuvenation, microdermabrasion is quick, convenient and painless, immediately restoring younger, smoother looking skin without the need for chemicals, lasers or injectables. 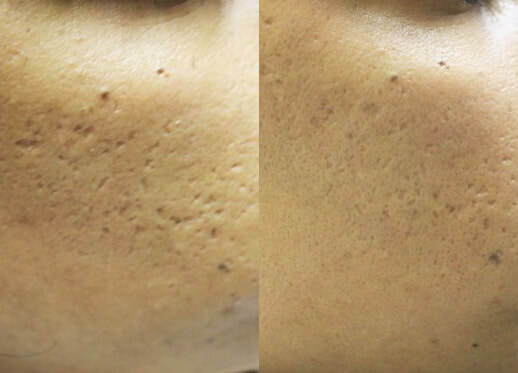 The huge number of benefits is what makes microdermabrasion such a popular treatment.